Imagine a sponsor, a Contract Research Organisation (CRO) and the Almac Clinical Technologies business unit all focused on the success of a clinical program involving five Phase III trials. Add in the need for 24 system amendments within six months and you have the very definition of complexity. 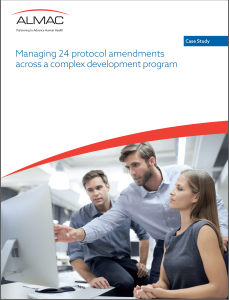 Using superior project management expertise and relationship management skills, the Almac team flawlessly implemented all system amendments on time. Contractual obligations from a CRO high-profile clinical program. 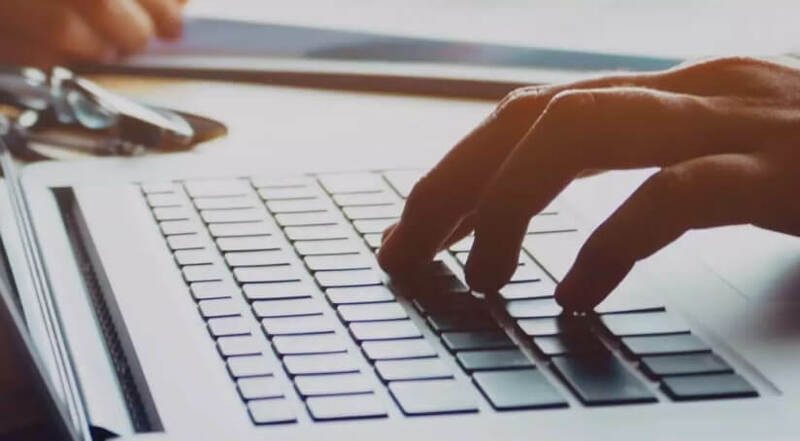 Utilise Almac Clinical Technologies' expert team to ensure that your study objectives are fully understood and accurately implemented - submit an IRT request here for immediate review.